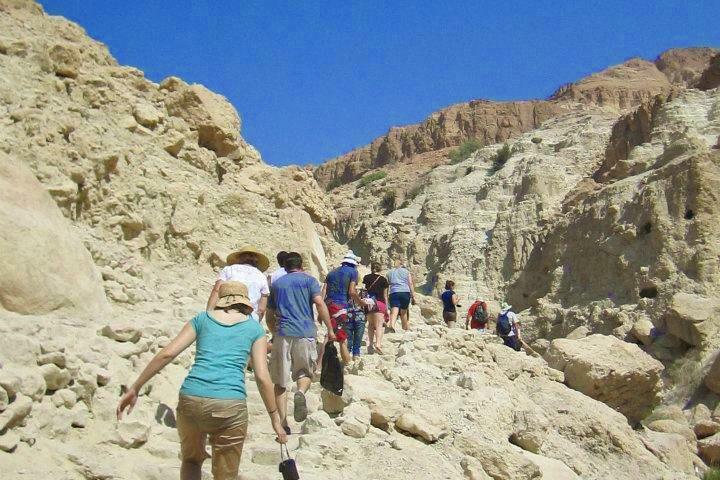 This tour of Israel specifically for young adults, trainees and students…or anyone young at heart. There is an option to extend the tour with a trip to Jordan. Your tour. Your way. At the time that is convenient to you. Most of the tours we do are custom tours. We put together a tour for you according to your requirements. 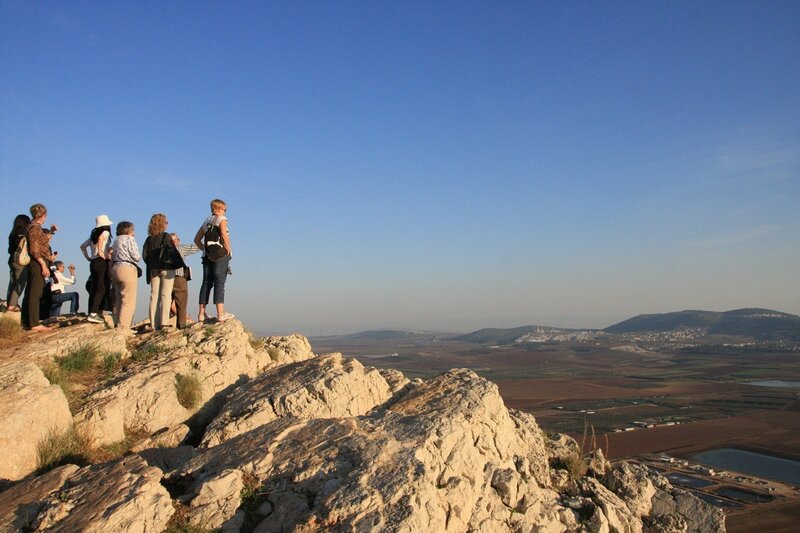 Combine a seven-day tour of Israel with an International blending conference. 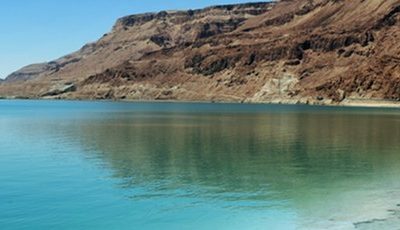 Then extend your stay with an optional three-day tour of Jordan. 2019 tour now full! 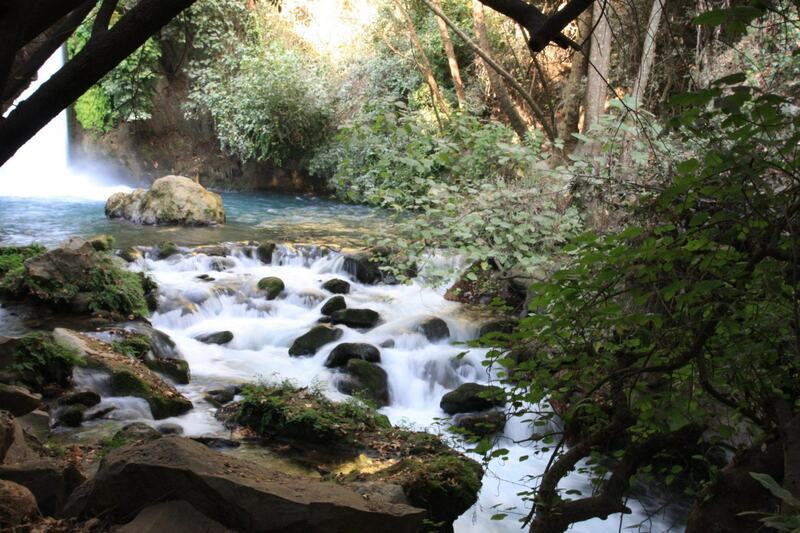 An amazing seven-day and nine-night tour of Israel staying in 5* hotels. If you love the bible visiting Israel is an inspiring and enlightening experience that should not be missed. 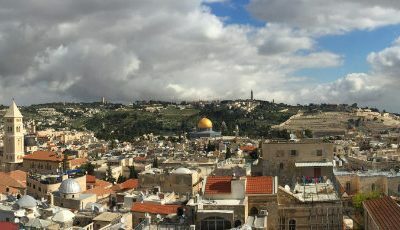 Sitting at the crossroads of Europe, Asia and Africa much of the old testament and new testament took place in Israel’s hills and valleys, towns and cities. This land, the holy land, the land of the bible, is steeped in history and significance and is waiting to be discovered by you. 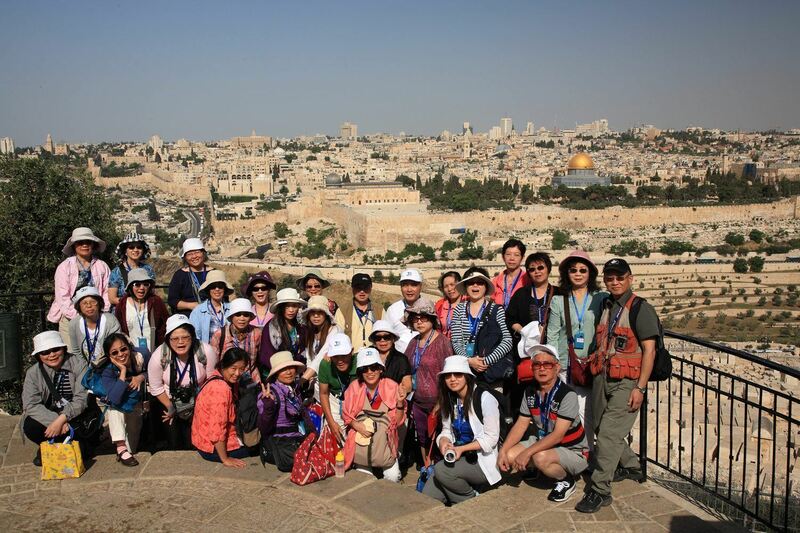 With a group tour everything is arranged and taken care of for you. There is no need to worry about where you will go and how you will get there. You are free from distractions so that you can get the most from your time in this special place. Quite simply because we care. We care about you and the experience you will have coming to Israel. We understand this is not just any other vacation. We know what a visit to Israel means. So, we care about our tours – we don’t do the typical, standard tour. We do tours that matter and go to places – even if they are off the beaten track – that are meaningful. We care because we know you care. 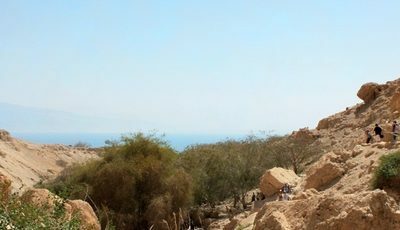 I was stunned by the impact it had on me to see the physical land of which Christ is the reality…I believe that I will never read the Bible quite the same.